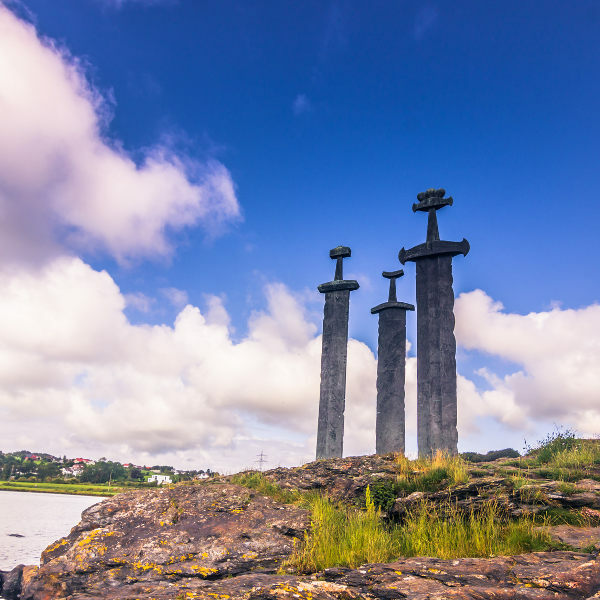 Get ready to explore the beautiful administrative capital of the Rogaland region, because cheap flights to Stavanger are now available. Stavanger is home to Stavanger Airport (SVG), which is a 20-minute drive or a scenic 40-minute bus ride from the city centre. Stavanger Airport serves a number of airlines, including Scandinavian Airlines, KLM, and British Airways. 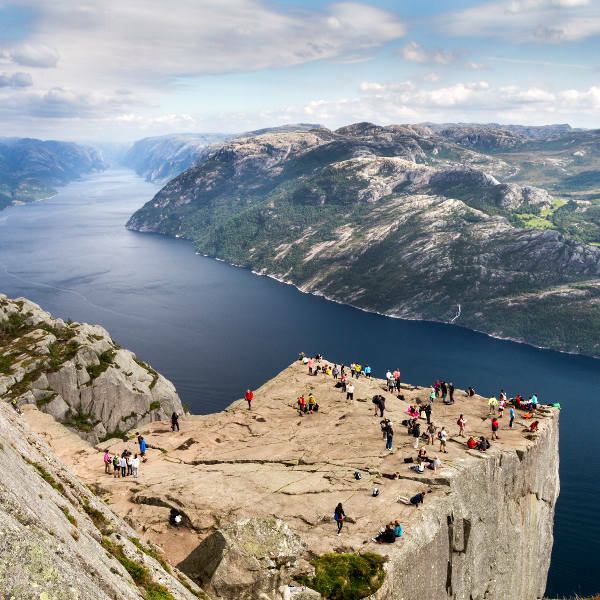 Popular connecting flights to Stavanger depart from Johannesburg and Cape Town. The flight duration from Johannesburg is approximately 12 hours, 25 minutes. 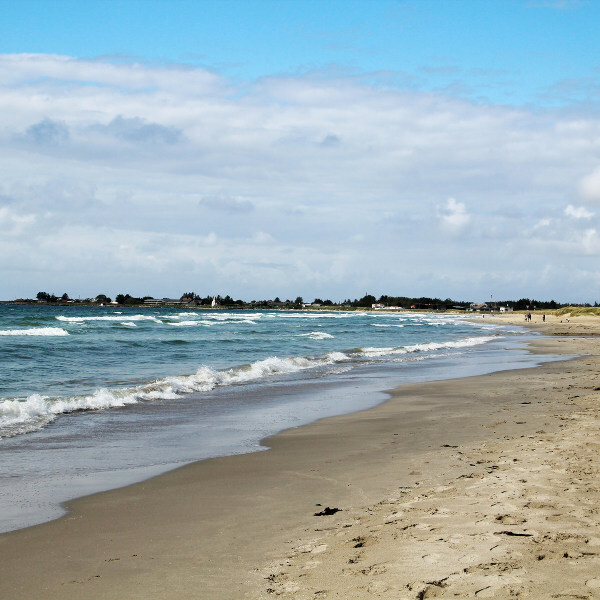 South African passport holders will need a Schengen visa to visit Stavanger. You can apply for this visa at the Norwegian Embassy in Pretoria (telephone: 012 364 3700), the Norwegian Honorary Consulate in Durban (telephone: 031 267 8410) or the Norwegian Consulate in Cape Town (telephone: 021 418 1276). The nearest South African Embassy is in the capital, Oslo.